Home of Corn, Cattle, Classic Buildings, and the Cougars! 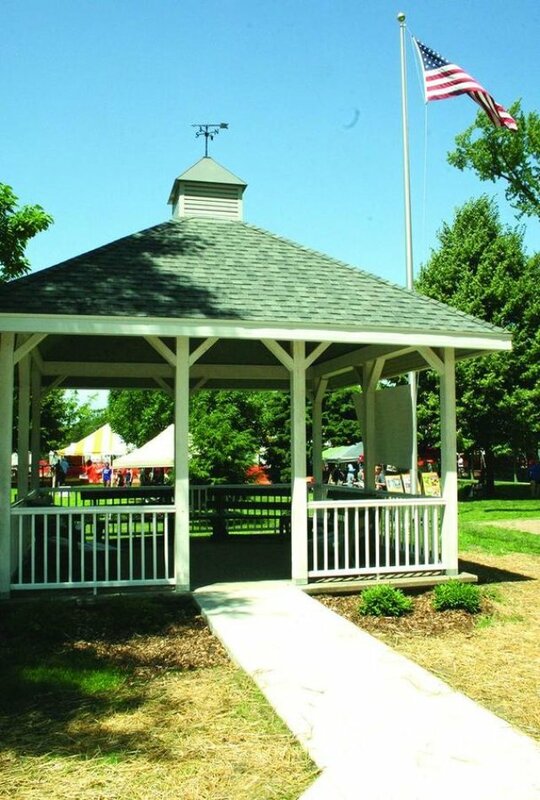 Established in 1861, Lanark is a beautiful, peaceful rural community located in Northwest Illinois, in Carroll County. We are 5 minutes south of Lake Carroll, 20 minutes east of the Mississippi River, and 2 hours west of Chicago. The city is known for its stately trees, historic, picturesque business district and magnificent homes, both old and new. 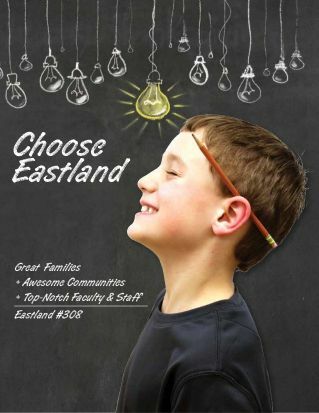 Lanark is proud to be within the Eastland School District with its excellence in academics as well as its sports and other extracurricular activities. Eastland continues to produce State Championship victories in football, volleyball, basketball, track, band, wrestling, FFA, and more. Lanark is the home of the Eastland Junior-Senior High School. There are plenty of recreation opportunities nearby with Lake Carroll, the Mississippi River, golf courses, a nationally known summer stock playhouse theater, movie theater, camping, hunting, fishing, and much more. We thank you for visiting our website, and we hope you will stay! The Lanark City Council voted August 7th to pass an ordinance permitting the operation of certain "UTV's" (Utility Task Vehicle, also known as a "side by side") and Golf Carts on City streets, with some exceptions. REMINDER! No open burning in Lanark. Includes leaves! A Quality Education Can be Yours!